THE NO. 1 DIGITAL MEDIA SUITE AND DVD BURNER FOR MAC! Roxio® Toast® 16 Titanium, the leading DVD burner for Mac®, makes burning even better, adding Roxio Secure Burn to protect your files on disc and USB in Mac- or Windows®-compatible formats. Get more style with 20+ themed templates with menus, submenus and chapters in Toast MyDVD, the pro-quality disc authoring tool. Quickly trim video with just a few clicks in the new Toast® Slice™ simple video editor. Enhanced capture lets you record system audio, along with voiceover, and any area of your screen. With support for the latest devices, Roxio® Toast® 16 Titanium has everything you need to enjoy your digital media without limits—at home, on mobile and online. Toast is the easiest and fastest way to burn your digital media. It's a DVD and CD burner for Mac and PC in one - complete with banking-level encryption. Burn music or data, or create DVD movies complete with titles, menus and chapters. Copy* discs or even recover files from multiple drives. 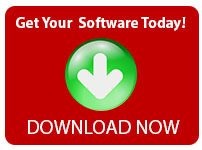 *Does not copy, convert or Rip encrypted or protected data. Turn your videos into professional-looking discs with Toast MyDVD. 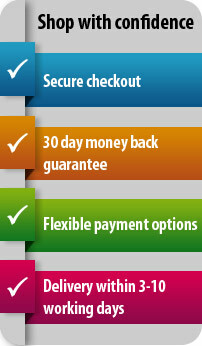 Burn to DVD with customisable menus and music. Get polished results with 20+ themed templates and easily combine multiple movies onto one disc. Span audio CD projects across multiple discs with Audio Disc Spanning--even customise your tracks and discs for the perfect music mix. Automatically catalogue your discs as you burn with DiscCatalogMaker, then quickly browse the files and folders of your catalogued discs, and search by all or part of a file or folder name. Easily create a copy* of your CDs, DVDs and Blu-ray Discs. Copy Mac OS, Toast, and other disc image formats—whatever the original disc is, Toast can copy it*. You may also copy discs to digital files to playback on your favourite devices. CAPTURE - GRAB VIDEO FROM ANYWHERE! Plug in your cameras, press record and capture video and audio from multiple devices simultaneously. Stream all of your connected devices in one place and even adjust the camera’s image to calibrate the colour and brightness of each camera feed. From software training to unboxing videos, capture completely synced video and audio from multiple devices that’s ready to edit at the click of a button. Save streaming web videos from your favourite sites--simply identify the video and capture it. Toast can even send it automatically to iTunes for syncing with your favourite device or it can burn to DVD for playback on your big-screen TV. Import audio from almost anywhere—LPs, tapes, microphone sound, or streaming Internet audio. Even rip audiobooks for playback on your favourite device. Clean up and enhance recordings with audio filters and capture music to iTunes automatically. 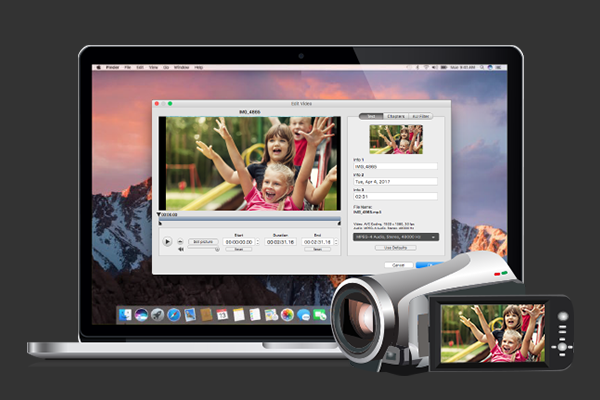 Convert videos from the web or camcorder to popular formats compatible for playback on your favourite device. Includes support for DivX Plus HD, MKV and more. Export to video for Adobe Flash with an automatically generated HTML template. 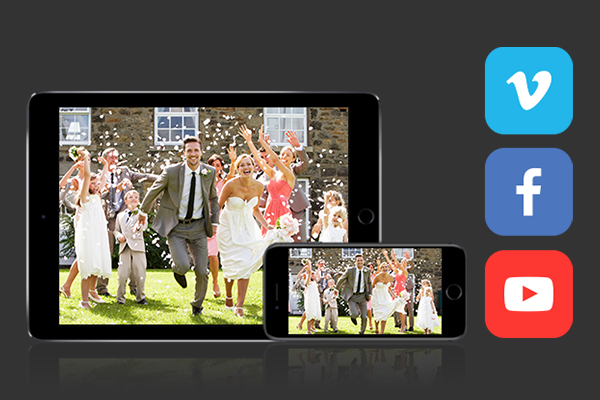 Quickly create or convert video to popular formats with a broad selection of video presets, making it easy to view your files on your favourite devices. Playback high definition DVD-videos created with Toast on your Mac, PC, favourite device or on the big screen. Roxio Toast has everything you need to enjoy your digital media without limits—at home, on mobile and online.